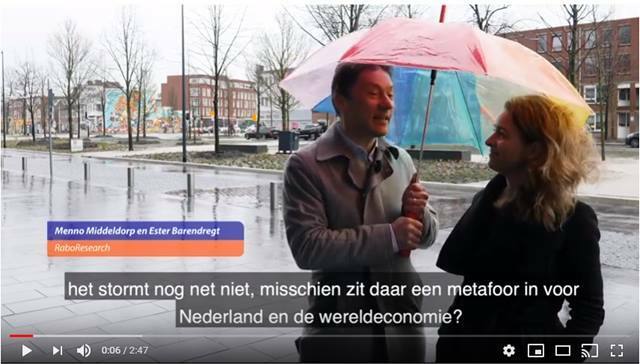 That you play a key role in making Rabobank become the “Bank of the Future”. Rabobank increasingly accelerates in working with start-ups and adopting new technologies like block chain, data-analytics and cloud. As a IT Risk Manager you are a part of a transformation with challenging topics related to Continuity and IT Risk. Imagine that you can provide strong, fact-based advise, to facilitate this acceleration. Report on IT-risk themes (like Security, Outsourcing/Cloud, BCM and IT Risk) for risk governing bodies, establishing an integrated risk view, together with other Compliance, Legal and Risk departments. Think out of the box aiming to leverage new technologies and ways of working. The Continuity & IT Risk department is responsible for managing risks within Rabobank and specifically in the IT and operations departments. Collaboration is key, both with other departments, as with other colleagues from Compliance, Legal and Risk. Agile/scrum is our way of working, we continuously improve, learn and stimulate each other’s professional development. By combining our strengths across different departments, we bring the most added value for the bank. Proficient in the Dutch and English language, both verbally as in writing. Knowledge of the Rabobank organization and specifically Wholesale, Rural and Retail. Knowledge of actual technology topics like security by design, cloud computing, IT in start-ups, data-analytics. 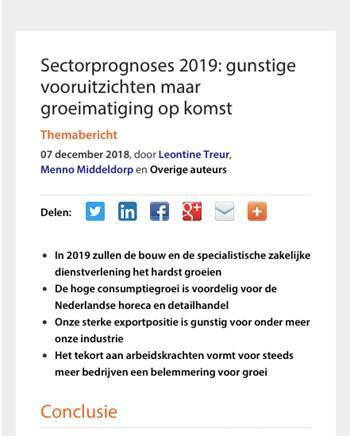 A gross monthly salary between €3.600,- and €6.190,- depending on your experience. A thirteenth month and holiday pay. An Employee Benefit Budget of your gross monthly salary. You decide how to spend this budget. This may include purchasing extra leave days, or making extra pension contributions. Flexible working times and location-independent working. 100% reimbursement of commuting costs if you travel by public transport. Do you still prefer to travel by car or motorbike? Then choose a home/work travel allowance. 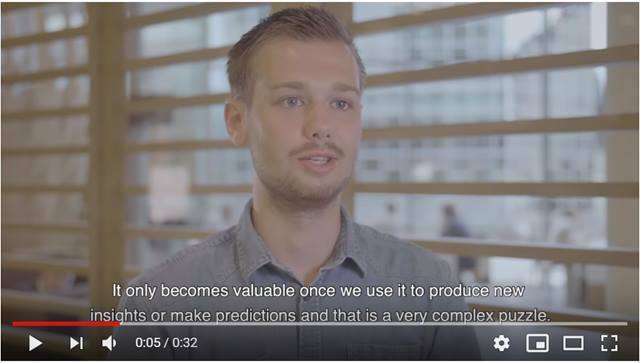 Are you our new colleague joining our department as IT Risk Manager, making a difference for Rabobank to become closer to the be “the Bank of the Future”? We are looking forward to receiving your application to this role in Utrecht via the 'Apply now' button. If you have any questions about the specific details of this position, please contact Rob Schuurman (06-51401715), manager of the Continuity & IT Risk department. Elisa van Helden, Corporate Recruiter would be happy to answer any questions about the application procedure via elisa.van.helden@rabobank.nl. The application process for this vacancy may include an individual assessment. Everyone is different, and it is exactly those differences that help us become an even better bank. That's why we want to know who you really are. 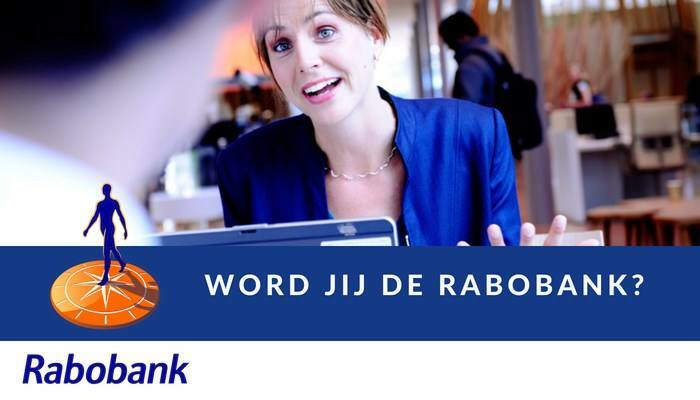 Graag ontvangen wij je sollicitatie voor de vacature van IT Risk Manager bij Rabobank in Utrecht inclusief CV via deze directe sollicitatielink.